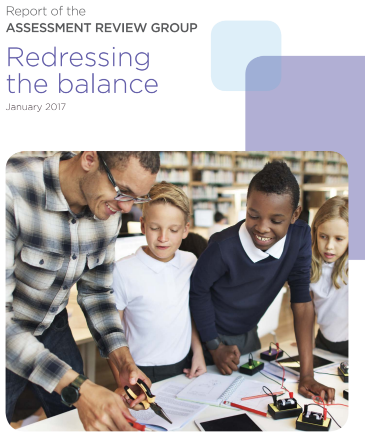 In October 2016, following prolonged pressure from NAHT, the DfE – under the leadership of a new Secretary of State, Justine Greening – took action to tackle the short and medium term challenges faced by schools and address the criticism levelled at proposed future reforms [in assessment]. The government announced, amongst a range of measures, that they would not introduce a proposed Year 7 resit of SATs, a significant shift in approach which was welcomed by the group. It was also agreed that interventions would not be made on the basis of 2016 data alone. The government committed not to introduce new assessments prior to the 2018/19 academic year, and promised a consultation in the New Year on the long term shape of assessment, to be informed by the independent Assessment Review Group. In this and other statements the new Secretary of State has signalled a shift from her predecessors and has demonstrated a welcome openness to working with the sector to address system failures. 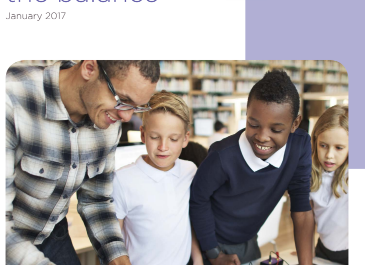 In producing this report we [Asessment Review Group] have sought to learn the lessons from past mistakes, not dwell on them, and offer what we hope are constructive proposals to shape deliberations about the future of the primary assessment system.